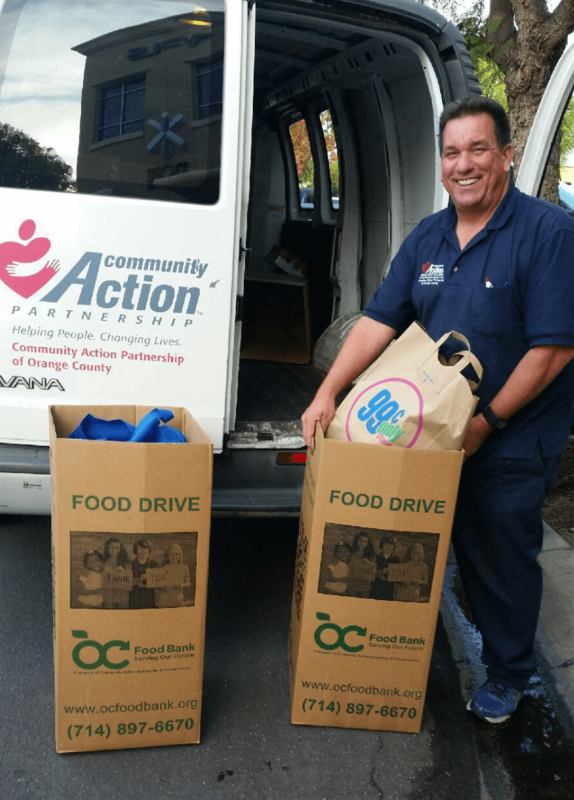 Just as we care deeply about our clients, we also care about our Orange County community! That is why we constantly look for ways to give back to the community that gives us so much support and love. We would also like to encourage you to get involved too. Here are just some of the ways we have gotten involved in our community! VPLS raised $3,105 for Shoes that Fit, which equates to roughly 124 pairs of shoes, during 2018’s holiday season. Shoes That Fit takes monetary donations and goes out and buys brand new shoes for children in need. Their goal is to tackle the most visible sign of poverty in order to prevent bullying and boost children’s’ self esteem. In 2017, VPLS filled over 5 large boxes of toys as a donation to Toys For Tots. Toys for Tots is a unique organization that provides not only toys to children in need, but also mentorship. 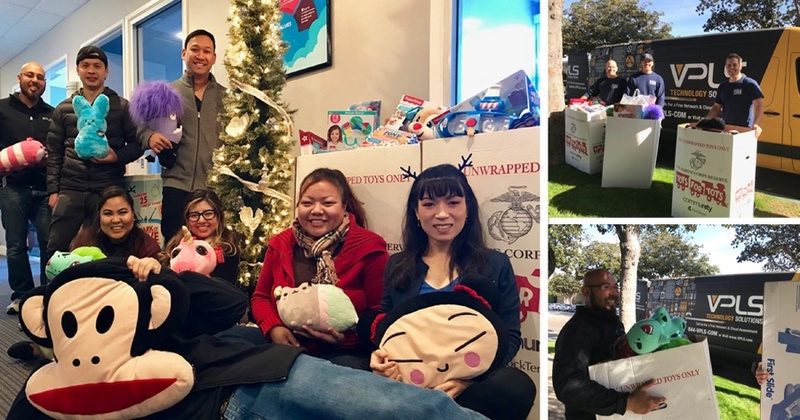 Marines deliver the toys to children during the holiday season in hopes to make the children feel special and act as a role model for them. Click on each organization to learn more about how you can help!